Bluefish is every angler’s dream. The vigorous and violent fighting while on the hook makes this species a top catch. Not only the fight, but the frenzies they produce on the surf make these guys an angler’s delight. 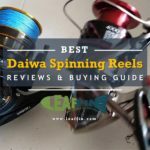 In this article, we will learn about catching bluefish, best baits, and lures for fishing. Bluefish are feisty gorging eating machines. These frenzied eaters destroy anything that moves while feeding. They are even known to eat their fill, disgorge what they had eaten, and begin feeding all over again. Their sharp teeth easily tear through whatever they attempt to eat, and the wake of feeding can be left with a black oil following from the fish particles it destroys. Diet: Baitfish, cannibalistic, extremely finicky to savage fury. Distribution: Range along Atlantic coast of USA to South America and warm water around the world. Spawning: Offshore during the late Spring and Summer. Feeding frenzies occur when a school of Blues moves into the surf to feed on the available baitfish. During their frenzies or “runs” they make very aggressive runs on the surf feeding on about anything that moves. Ranging in size from 1-20 lbs these fish are said to eat 2.5 times their weight daily to survive. During a run, it’s not uncommon for a line of anglers shoulder to shoulder pulling blues back to back. Snapper and Tailor Blues: Blues are classified by size. Snappers are termed for ones less than 1 lb and Tailors range from 1 to about 4 lbs and are the most commonly caught size. Even these relatively small sized fish put on a really hard fight. Light tackle can be used, but wire leaders on rigs should be used because of the sharp teeth. 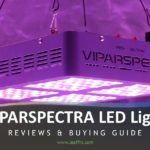 Big Blues: Big Blues are exactly that BIG! Also called alligators and Choppers, these range from 8 lbs and larger. These fish spawn during early spring and show up on the beaches late spring early summer and then again fall to winter. The Bigs create all the excitement during their frenzies because of their size and excellent fighting. Large tackle is definitely a must with wire leaders. Bluefish spawn in early spring to summer offshore of the Atlantic Coast. From there the “fry” move inshore to find estuaries where they can grow in a safer environment. The estuaries provide the younglings with a suitable environment with other younglings that provide the meals to grow. These fertile waters are where the blues grow to learn their gorging appetite. Some blues grow to be 10 inches by fall. By the second year, they average over 2 pounds. Blues grow quickly and con lives a long life in the fish world. 10 to 15-year fish are caught yearly and average 20 pounds. The world record was recorded from Hatteras Inlet at 31 pounds and 12 ounces. Blues that big are the rare and few that live to 20 plus years. Bluefish avoid fresh water and very murky water and their movement is blocked by too hot or cold water temperatures. This deep water fish sometimes move into estuaries or beaches. Here is an overview of migration pattern of bluefish through the year. March & April Blues start heading north and show up in Georgia, North and South Carolina. May thru September New Jersey, Long Island and New England. Sport fishing begins slowly in June and grows steadily over the summer. Mid October Bluefish leave New England with start of cold weather. Excellent time for fishing prior to their exit. Early November Heading south, Bluefish begin to leave the New York, New Jersey area. December - January Bluefish may return to the Florida coast providing great fishing. Blues are considered a northern Atlantic fish. Although they can be found all the way into the Gulf, most are North of North Carolina. New Jersey and New York are prime places for bluefish action. During the year blues seem to migrate. There seem to be two types of migrations. Both seem to move north in spring. Beginning in April the blues begin their move, but from where is the difference. Northern Blue winter off of North Carolina, and choose to be offshore. As the mackerel starts its yearly run north, the blue follows suit. As the water temperature comes up they also work inshore. They move north as far as Nova Scotia and stay near the New York / New Jersey area where they spawn and start the cycle again. Southern Blue winter in the gulf. They move up the Florida coast in March and April towards the North Carolina waters. Here they spawn offshore and restart the cycle. As winter comes back these Blues work back south for the winter, and like any Blue, they leave a wake of dead fish from their path. 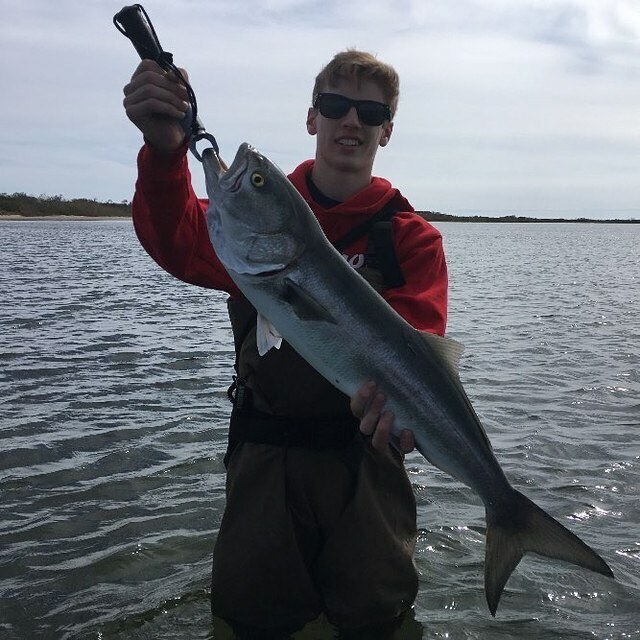 Catching bluefish can be exhilarating during a frenzy, and just as exciting anytime you hook up with these ferocious fish. These strong fighters require upgraded tackle that is resistant to their attacks on the rigs. Wire leaders are called for on almost all occasions. When Blue’s become hesitant to strike wire leaders, fluorocarbon leaders can be substituted with a long shank hook that can help in fighting their teeth. Blue can and will attack any type of bait and lure. We will start with both live and cut baits, and how to use them. All shiny lures and spoons attract strikes from Blues while Bluefish fishing. By casting and retrieving from the surf or trolling from a boat, strikes are sometimes on every cast. Frenzies are exhilarating and a sharp spoon can bring in 20 in 5 minutes. That’s why lures are preferred during a frenzy versus a bait rig. It’s simply easier to remove a fish off the lure and recast versus re-baiting if necessary and then casting. While the Blues are biting like this is hard to find a lure they won’t strike. Any reflective lure works well. All metal spoons like a Hopkins Lure work well and have for many years. Simply cast and retrieve the lure. Speed comes with experience, but a quick pace is needed to allow for the shine to attract the Blues. Blues are attracted to moving targets and lures provide all the action you can handle. 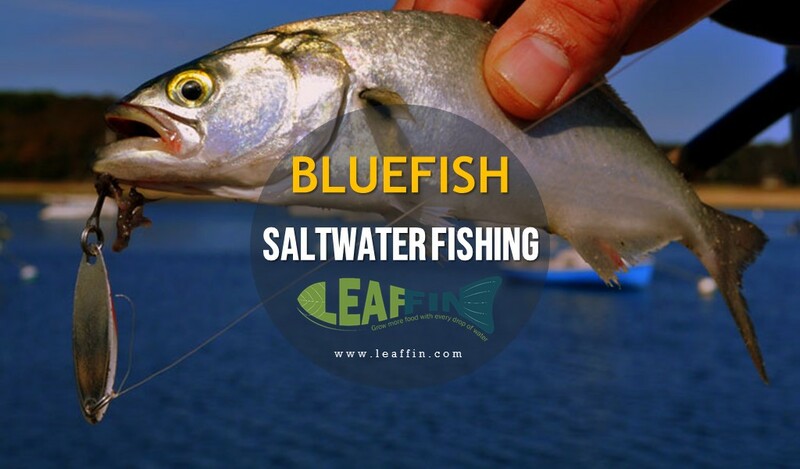 Bluefish can be caught on these popular live and cut baits like bunker, eels, ladyfish, mackerel, menhaden, mullet, shrimp and squid regularly. However, the best bait is what they are currently feeding on in the surf. Let dive into details to find more about the best bait for bluefish. Bluefish loves a large live bait fish. Menhaden and eels are some of their first choices. These oily fish are very attractive to Blues and are almost guaranteed to spark a strike. Eel’s body shape makes them unpractical to use as live bait. Menhaden can be used, but a stinger hook should be applied. 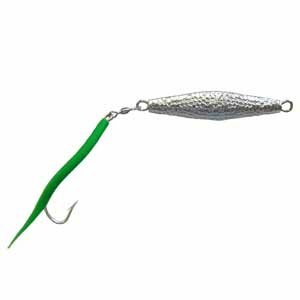 The stinger hook allows for the hooking of the Blues that chomp their meals mostly attacking from the rear of the fish. 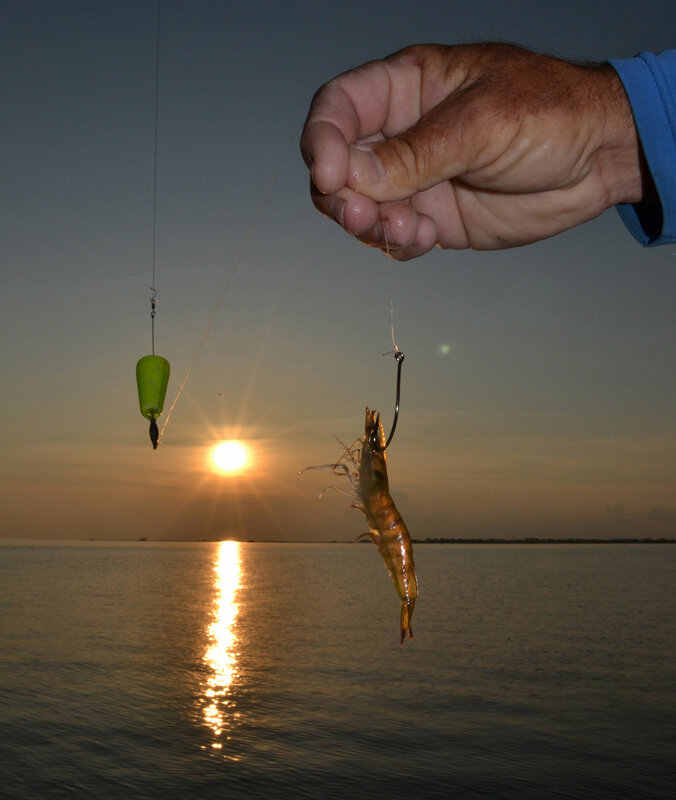 Without a stinger hook, your bait will be half eaten without the hook coming close to the mouth of the fish. Many and almost every forms of baitfish can be used for Blues. Although menhaden is probably the choice live bait (because of their strong oily scent), they are not always readily available. Hook the chosen bait in the back behind the head. Take precaution not to put the hook through the lateral line of the fish. This makes the fish paralyzed and thus useless as live bait. Stinger hooks, if used, should be linked with a wire leader and hooked near the tail of the fish. Cut baits are a perfect attractant for Blues while a frenzy is not occurring. The oils from the bait attract the Blues that “scent hunt” prey. Cut baits should be presented in either chunks/ steaks (cutting the bait fish like a loaf of bread) or slicing fillets out of the sides of the fish. Steaks are easily cut quickly and easily with the stomach and “guts” portions being the prime selections. Fillets are cut in precision, and require shape to be effective. Angled cuts in the fillet about 45 degrees helps to attract visual strikes by emulating the shape and sizes of small baits like minnows. Whole fillets are good for when large choppers and tailors are present. Cutting a fillet in smaller angled portions is necessary to hook snappers that might be feeding. Appropriate hook sizes are needed to match your targeted size Blue, and after you land one you know the size that is roaming in your area. You can use whole dead baits like finger mullets and minnows for Bluefish fishing. These baits are easily cast and retrieved as well as “soaked” for periods of time. Retrieved dead baits should be lip hooked thru both sets of lips. This hook placement allows for the bait to be presented in a more natural appearance. The retrieving action with any other type of hook placement will make the bait turn sideways and basically be drug back in by your line. Always try to present your baits as naturally as possible while Bluefish fishing as well as any fishing you may do. A very durable leader is needed because of the sharp teeth that blues poses. Wire leader construction is usually what is sold in stores. Fireball rigs are made in two fashions: the double and single hook rig. Small sized baits work well on double fireball rigs, whereas whole and large strip style baits work well on a single fireball rig. Cut baits should be hooked thru once for smaller sizes and a double hooked on strip style baits. Always allow the hooks point and barb to be exposed from the bait to secure a hookup from the fish. Burying the point in the bait allows for an increased chance in the fish being missed by the hook. The double fireball rig is better used for snapper and tailor blues. Even those they are considered the smaller versions of the blues, a 1/0 hook can be called for while fishing for these small guys. No matter what size, snapper to alligator, they all have relatively large mouths for their bodies, and require a larger hook than most fish. Single fireball rigs are best used for the big guys. 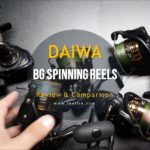 These rigs stay on bottom better than the double rig, usually because one fishing for alligators will use larger equipment and will cast more weight with the rig. With hooks from 7/0 to 9/0 in size these rigs can use a lot of bait. Like always fresh cut bait is best in sizes about 1 to 2 inches wide and about 3 inches wide. Even a whole finger mullet, or whole live bait fish is a great bait to use. Finger mullet rig work well in the surf and hold up well during a fish fighting. This rig is essentially a single hook fireball rig with a twist. 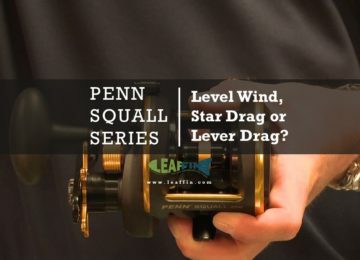 The rig is designed to come apart with the hook sliding off the rear, and a whole mullet is slid on through its whole body and the hook is reattached to hold the mullet on. I would prefer a single hook fireball while fishing for the big boys just to eliminate the potential for the hook to come off the rig while the fish was on the hook. Trolling for Blues can be very productive and easy. Lures are easily used and trolled for great success. Large spoons are great for attracting the big Blues when they are moving through. 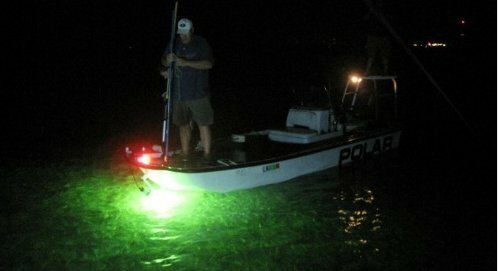 Early in the season, topwater trolling is successful, but mid-summer thru fall downriggers are needed because the Blues move deeper. Poppers, spoons, and plugs all work well throughout the season. Blues are suckers for flies. Most fly fishermen that are Bluefish fishing do not offer expensive flies to them because of the teeth. Wire traces are used to improve the bite off ratio and reduce losing flies to these aggressive eaters. 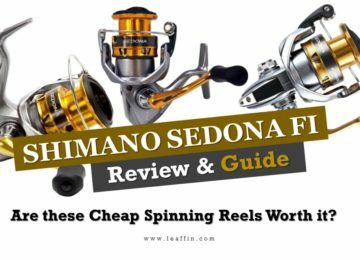 Supply the reel with a durable backing and enough length to carry a good fight for extended periods of time. Catching big monster bluefish are common on Nighttime Bluefishing fleets. You can also expect many bonus catches such as Mahi, small mako sharks, and even wahoo that usually pop out into the chum slicks of bluefish at night. New anglers find night the best time to catch bluefish, one of the hardest fighting fish. Research on the catch of party and charter boats along the New Jersey coast indicated that bluefish catches made at night may have exceeded catches made during the day. 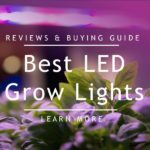 Any little bit of light will be enough for bluefish to go nuts! 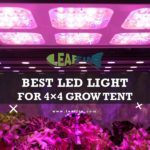 Three primary types of specialty lights like floating fishing lights, submersible fishing lights, and black lights are used for night fishing. 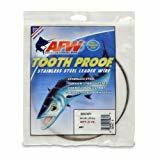 These help to attract fish and provide above-the-water lighting for tying knots, hooking bait and unhooking fish. Light also attracts tiny animals known as zooplankton and baitfish such as herring, shad, and minnows, which in turn attract predator fish. 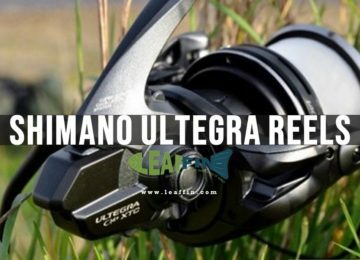 Choose a high-quality, corrosion proof saltwater reel. Must have sufficient capacity to hold the fly line plus 200-300 yards of backing and of the size matching your fly rod. Handling a bluefish after you have been Bluefish fishing is pretty straightforward. Grab the body of the fish and hold tight, they don’t stop the fight out of the water (they’re a strong squirmier). Always avoid your hands near the mouth because you have the chance of getting bitten from their razor-sharp teeth. For big blues, you can use a gaff if you prefer, or try grabbing the tail and under the gills. After landing a Blue, fish must be bled immediately. Either cut the throat or the tail to allow for blood to run from the heart and thus running the blood from the meat. The tail cut allows for the heart to beat longer and more blood to run out. This reduces the strong taste that some can create. After bleeding the fish, immediately put the fish on ice. Cleaning the fish should be done as soon as possible. Cooking your catch immediately also takes out some taste. The longer the meat stays out of the water the stronger the taste can be. DO NOT freeze fillets for consumption. The end result turns to a mush that is not very edible. ONLY enjoy fresh caught Bluefish caught within a day or so at the most. Cooking Bluefish can be done whole or with fillets. Grilling especially is very tasty for a whole Bluefish. Baked, broiled or grilled are the easiest ways to cook this fish. Simply add a few favorite spices like OLD BAY seasoning and cook the meat thru. For Baked or Broiled add a bit of oil or butter to the tray to keep the meat from burning. Its that simple. Yes, they are safe to eat. However, It is recommended to consume no more than one serving (2-4 ounces) per week because of high Omega-3 and mercury presence. Isopods are commonly found in the gills of snappers (juvenile bluefish). They pose no threat to human consumption and are normally eliminated when removing the head of the fish.